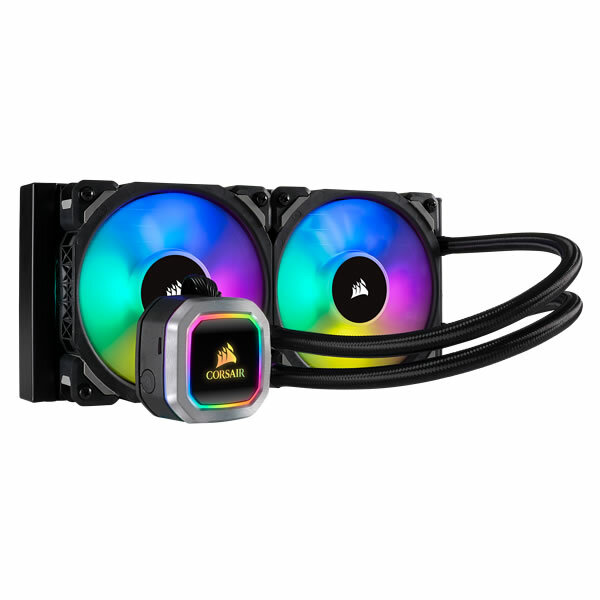 Two 120mm ML PRO Series RGB magnetic levitation PWM fans deliver a blast of color and improved airflow for extreme CPU cooling performance. 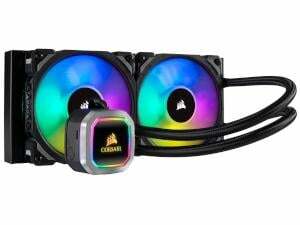 Experience incredible CORSAIR Hydro Series cooling performance, with each fan running from 400 to 2,400 RPM while in operation, and a thermally optimized cold plate and low-noise pump design for high performance, quiet cooling. 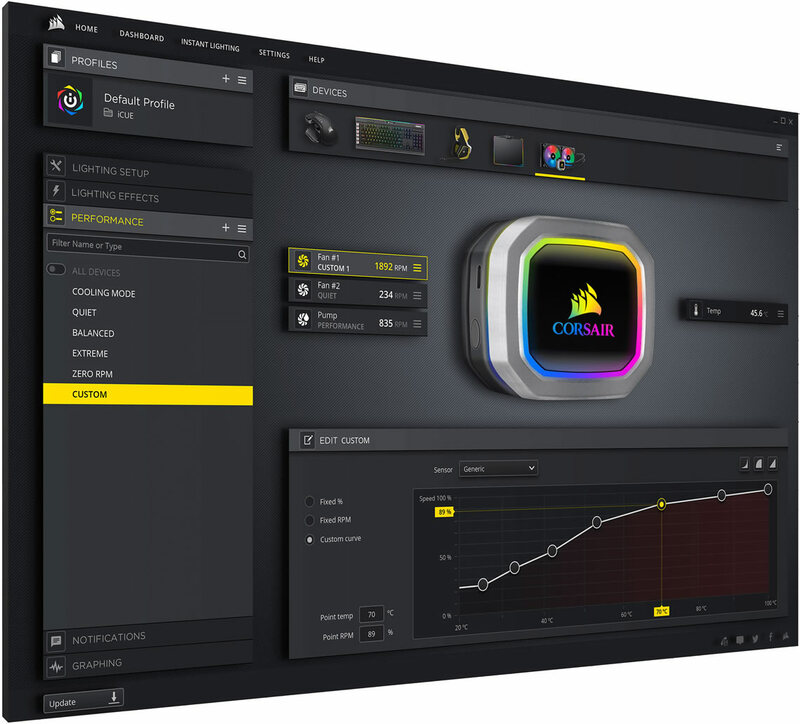 CORSAIR iCUE software allows you to control and synchronize your cooler’s RGB lighting with all iCUE compatible devices, monitor CPU and coolant temperatures and adjust fan and pump speeds, all from a single intuitive interface. 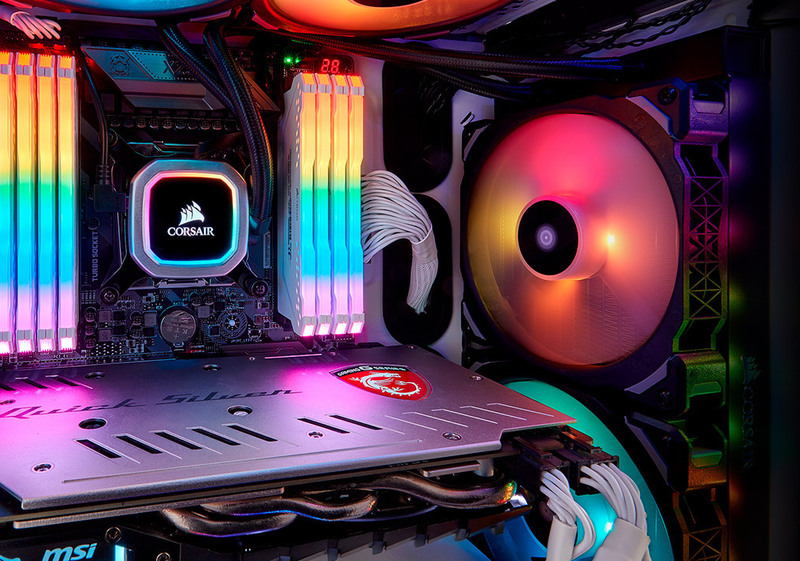 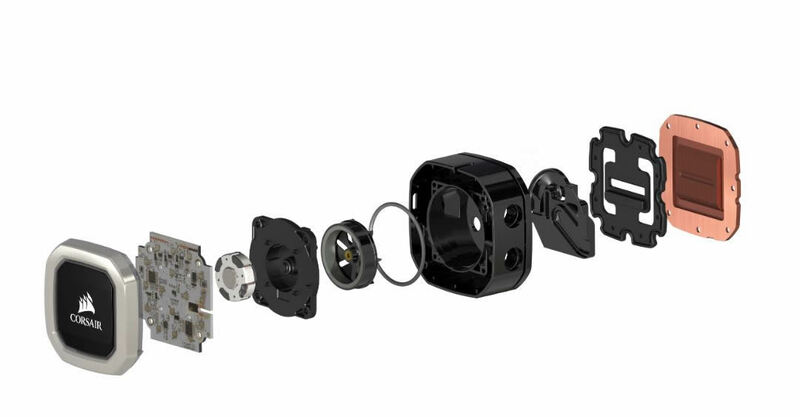 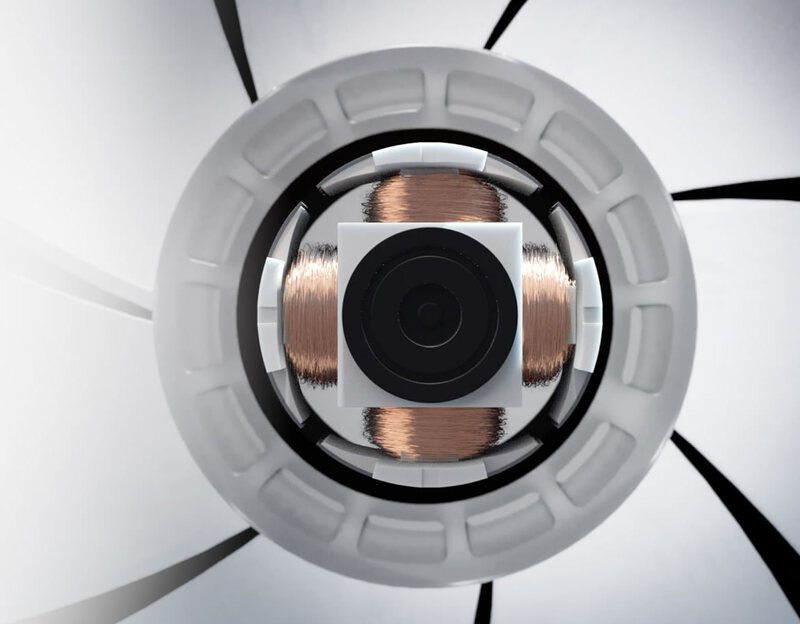 Zero RPM cooling profiles in CORSAIR iCUE software allow fans to stop entirely at low temperatures, eliminating fan noise.